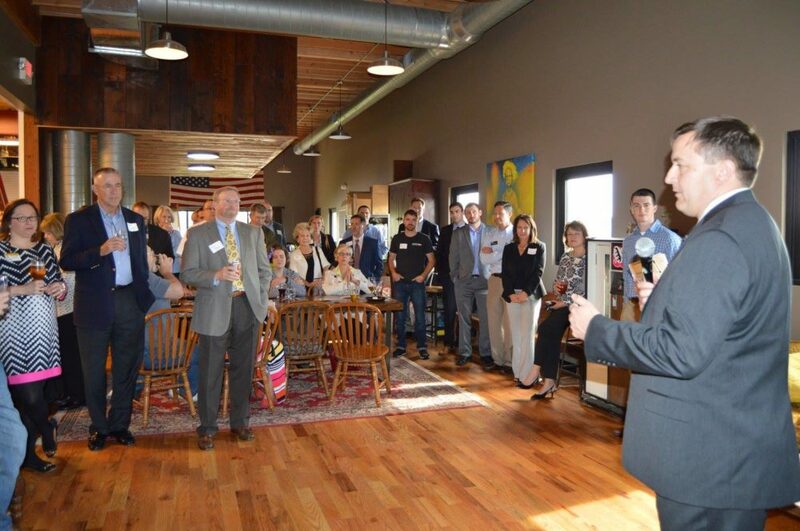 The Columbia Chamber of Commerce is the voice of the business community. When you join, we not only make an effort to learn about what you do well, but we also learn about what you need help with. Chamber staff has expertise in many different areas and can advise or get you in contact with the people to help solve your problems. We may not be the one to solve your issues, but we know who can and get you in contact with them. Chamber staff will always be here to listen to what you need or want and we can shape the business community for you. Quarterly Membership Breakfasts feature a local business and provide information about what’s happening at the Chamber. Chamber Committees offer members opportunities to work on projects with other business people who have similar interests. New Member Welcome Orientations give new members the opportunity to talk about their businesses, meet Chamber leaders and other new members. Special Events and Mixers are held throughout the year to bring members together for both business and pleasure. The Annual Meeting and Awards Banquet is held in June to honor leaders and recognize accomplishments. The Chamber’s web site, which receives over 7,000 visitors per month, contains valuable information about Columbia and the business community. All Chamber members are listed in our easy to use Online Membership Directory complete with a free hotlink to your business web site. Chamber Business Line electronic newsletter highlights member information and keeps you up to date on Chamber activities and committees. Advertising in the Business Line allows you to reach 2,000 business leaders every month for a low price and lets your ad be linked to your company’s web site. In addition, each member is welcome to share company news and promotions at no charge in the Member News section. Columbia: Live. Learn. Work. Play. and The Chamber Membership Directory lists your business by name, by business classification and by your designated representative. This publication is not only distributed to every Chamber member, but is also sent to each of the inquiries about Columbia. Event Sponsorships such as the Quarterly Membership Breakfast and other special events give members an opportunity to highlight their businesses and products to other members. Ribbon Cutting & Ground Breaking Ceremonies are conducted by the Chamber Ambassadors for new or expanding member businesses. There is never a charge to host a Ribbon Cutting. Leadership Columbia motivates emerging leaders and develops their potential for community leadership by acquainting them with the realities, opportunities and challenges of Columbia. Executive Connections is a management assistance program where representatives from non-competitive businesses meet to network, solve problems and exchange ideas. Women’s Network is a division of the Chamber which works to connect, empower and engage members through leadership development, educational opportunities and innovative outreach. 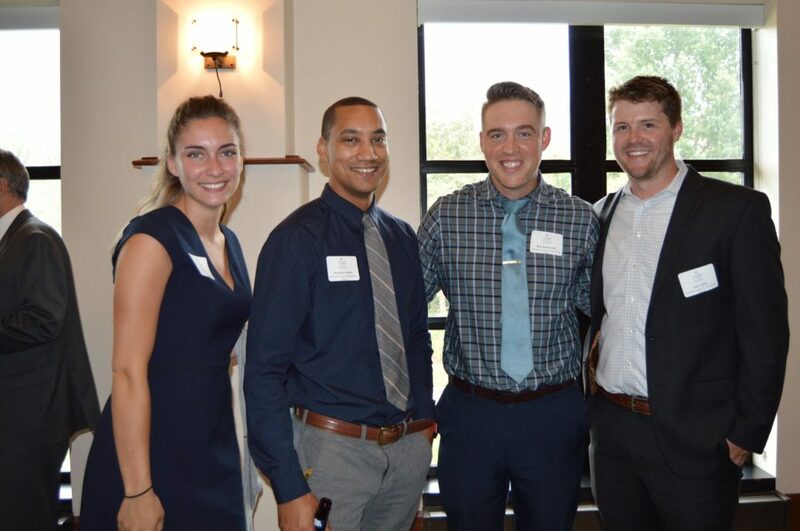 EPIC – Emerging Professionals In Columbia is the Chamber’s Young Professionals group targeted toward business people ages 22-40 offering networking events and programming. The Chamber receives thousands of requests each year for goods & services to be purchased in our area. We send out about 250,000 referrals each year for Chamber members to visitors, newcomers, businesses and area residents by using our Newcomer’s Guide & Chamber Membership Directory. By displaying Chamber member plaques and window/door decals, our members enhance their credibility and recognition. The Chamber is the voice of the business community. We are a unified voice to represent your business interest at the local, state, and national levels of government. The Government Affairs committee researches candidates and issues and provides recommendations for endorsements that will benefit the business community to the Board of Directors. Beyond the legislative realm, we get businesses together to create, grow and strengthen the business community with access to become stronger leaders with more quality products. This leads to more competition on a regional, state and national level that ultimately improves the quality of where we live, learn, work and play. The Chamber serves as a central source of information for members who are seeking community and business demographics.